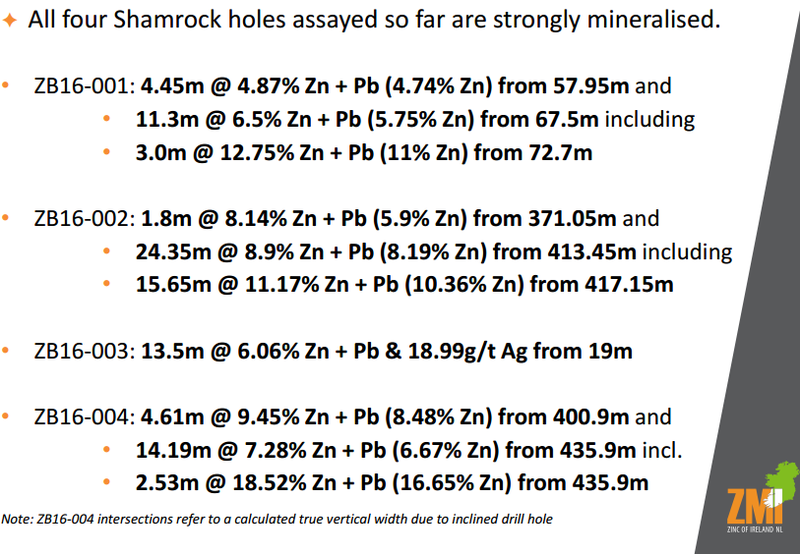 Zinc of Ireland (ASX: ZMI) released promising assay results from its first for drill holes at the Kildare project in Ireland on Monday morning. The likelihood of upbeat news was well flagged early in the month, arguably contributing to a strong share price run which saw it increase from 1.1 cents to an intraday high of 1.9 cents on October 26. This represented a rerating of circa 70% which could account for the company’s shares coming off slightly when the results were released today, a little akin to the ‘buy the rumour sell the fact’ investor philosophy. These sharp gyrations are consistent with speculative stocks such as ZMI and potential investors should not base investment decisions on previous trading patterns. Caution is advised when investing and seeking professional tailored financial advice is recommended before investing. Notwithstanding share price movements to date, today’s news augurs well for the future with robust grades delineated across thick intersections not only reaffirming historic mineralisation, but confirming the presence of zinc mineralisation at four distinct stratigraphic horizons within the licence area. 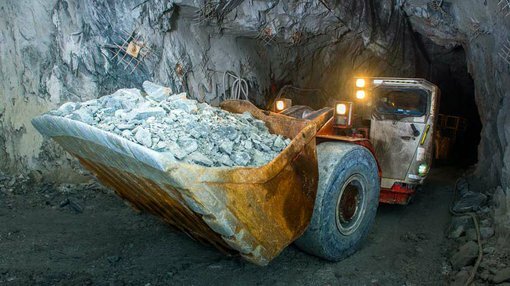 Management’s decision to drill below historic levels paid dividends with narrower width intersections grading up to 35.7% zinc compared with two thicker zones (+14 metres) grading 11.1% zinc and lead and 7.3% zinc and lead. While having access to historic data has been of some benefit to ZMI, due to the disparate nature of prior ownership, a concentrated systematic drilling campaign with definitive data is not available. Though having access to such data would have been helpful, the fact that this asset remains largely unexplored leaves significant potential upside for ZMI. 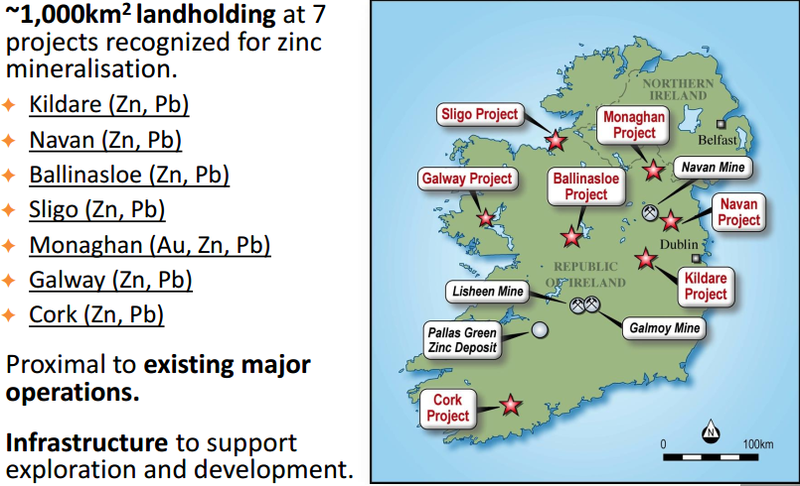 It is worth noting that Ireland is the largest zinc producer in Europe and given its proximity to active industrial hubs in nearby regions, the company is well positioned to supply nearby markets should it develop a commercially viable project. As can be seen from the map below ZMI has pegged out a substantial number of tenements across Ireland with a total landholding of more than 1000 km2 across seven projects which are already recognised for zinc mineralisation. It is also worth noting that 250 km2 of the group’s land position is adjacent to major mining entities, including Teck, Canada’s largest diversified resources company. ZMI is currently in a strong cash position of circa $2.6 million, and this will enable the company to continue to pursue its aggressive exploration and development plans.